Makeup empire Sephora sure doesn’t give us a breathing spell but keeps us on our toes for every following wonder item it brings up. The latest, in-store nail bars, is another noteworthy beauty service. The opening of Sephora Nail Studio Art and Lacquer Services is to be expected before the month is over at Manhattan’s 5 Times Square store and San Francisco’s Powell Street one. 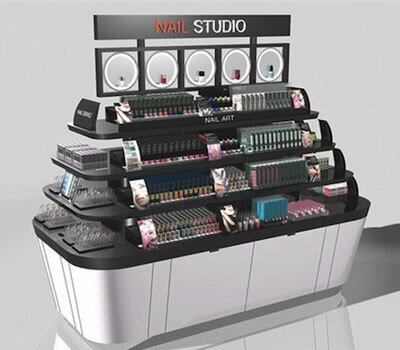 Towards the end of the year the nail bars will be hitting other stores the number and location of which is yet to be specified. Sephora has enrolled the cooperation of airport beauty chain XpresSpa to ensure the best bar service possible. 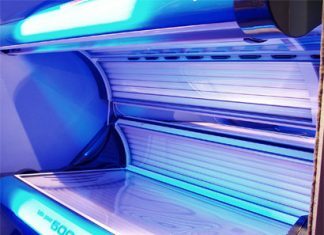 The treatments will involve – beside Sephora Collection and other products – brands like Dior, Nails Inc. London, Nars, and Perfect Formula. But it’s not the only reason to crowd in Sephora – starting July 12, the Manhattan store introduce same-day delivery for its local clientele. It’s a really gorgeous service with logoed Mini-Coopers and liveried drivers dubbed “product chauffeurs” for the occasion. Some strong client service, Sephora! We appreciate the effort. Source of the image: Omgeemag.